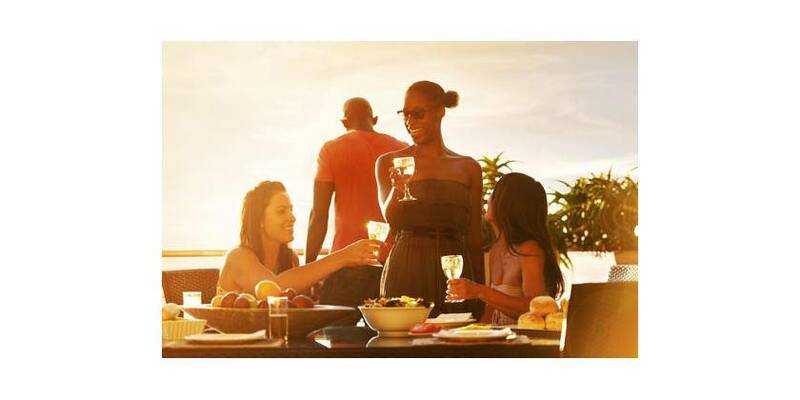 Although some Canadians enjoy their barbecues all year round, the hot summer season is when most people choose to fire up their grills and invite their friends and family for an enjoyable time in the sun. As with any type of cooking, there are a variety of food safety considerations to take into account this summer to avoid foodborne illness and ensure that your grilling season goes according to plan. Food safety and proper handling are essential during the hot summer months, when barbecues and picnics mean that food is often left out in high temperatures. Warm weather provides an ideal environment for bacteria, and it is important to take proper precautions to ensure no one gets sick. Take a look at the strategies below to make sure you have the information you need to eat safely this summer.